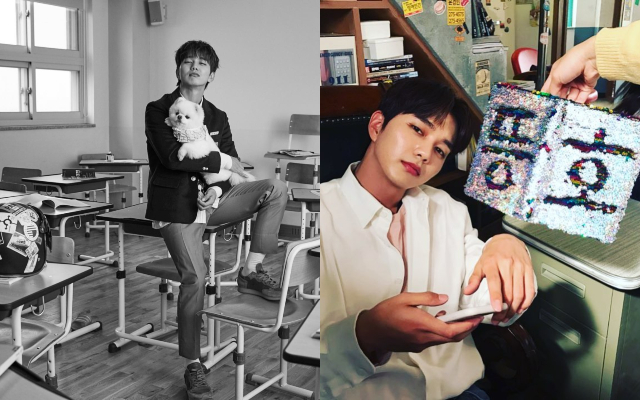 The fans are responding with full of enthusiasm when Yoo Seung Ho opened his own Instagram account and his first social media. 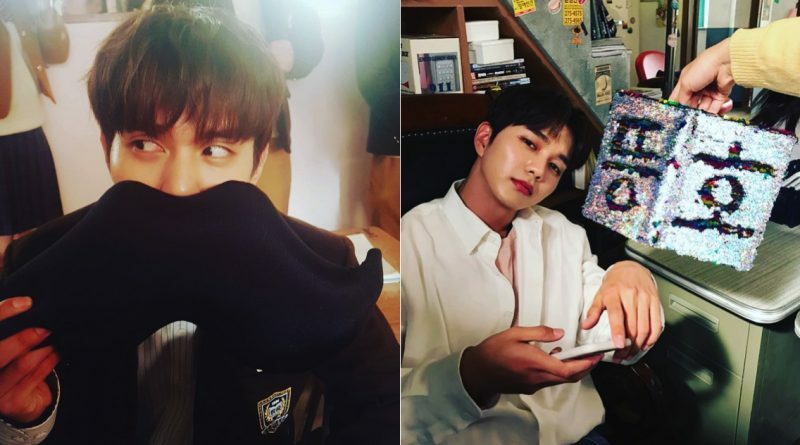 Yoo Seung Ho opened an Instagram account with greeting “Starting Instagram!” in 28th of November and then he posted his first picture. 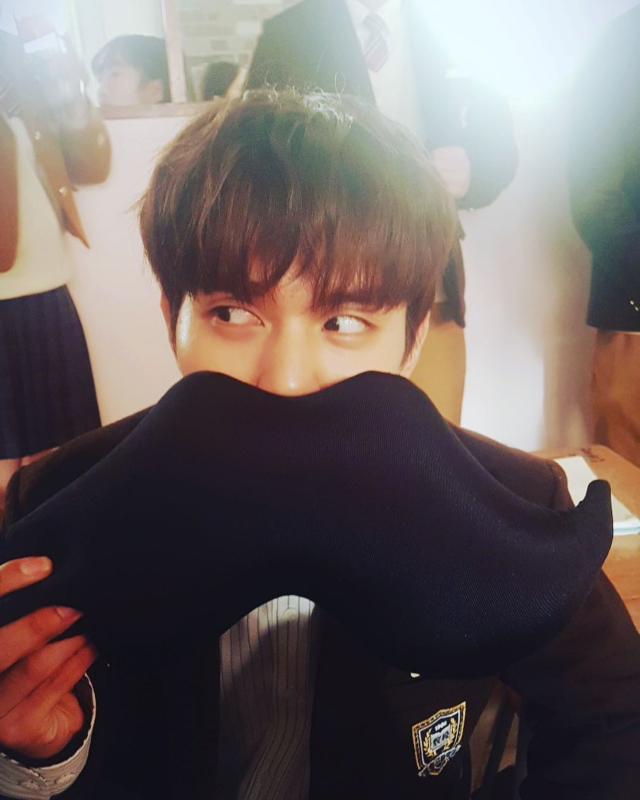 In the picture he was seen lovely while holding a big moustache-shaped pillow and showed his warm appearance. He also posted his pictures with his dog and also a picture of him next to the cardboard that said ‘ddong ho’. The fans responded it with full of enthusiasm. The fans responded his photos by leaving a love of comments such as “Thank you for making it easier for your fans to communicate with you” also “Welcome to Instagram!” and “You’re so handsome and cute”. Meanwhile, Yoo Seung Ho will return to the main screen through his newest drama SBS ‘Revenge is Back’.